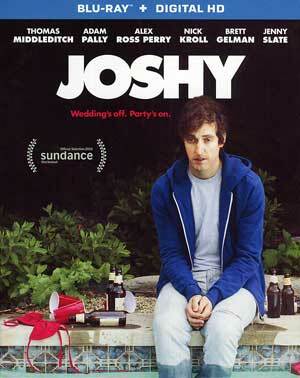 Joshy is a well acted drama-comedy and one should go in knowing it is more drama than comedy but otherwise it’s a bit of a downer film that doesn’t have the best payoff despite the efforts of Thomas Middleditch who does have a few good scenes. After his engagement suddenly ends (i.e. 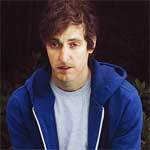 his fiancé kills herself…), Joshy (THOMAS MIDDLEDITCH) and a few his friends (ADAM PALLY, ALEX ROSS PERRY, NICK KROLL) decide to take advantage of what was supposed to be his bachelor party in Ojai, California. In their attempt to help Joshy deal with the recent turn of events, the guys turn the getaway into a raucous weekend filled with drugs, booze, debauchery, and hot tubs. This release comes with a matted slip cover and inside is a redemption code for the Digital HD copy. Unfortunately, this is light on features with only an Audio Commentary by Writer/Director Jeff Baena, Actor/Producer Adam Pally, and Actor Thomas Middleditch. 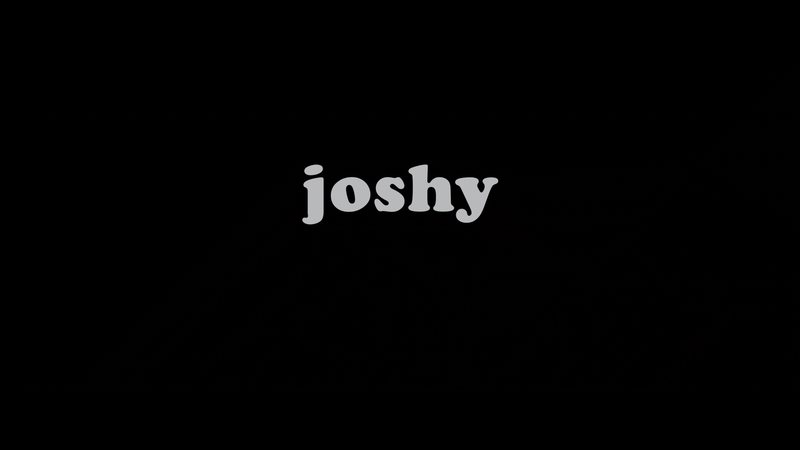 Lionsgate releases Joshy onto Blu-ray with an MPEG-4 AVC codec in its original 2.40 widescreen aspect ratio and a 1080p high-definition transfer. Detail on this video is decent enough; colors are bright and skin tones appear to look natural though there is a bit of a glossy texture in spots. The DTS-HD Master Audio 5.1 track is rather basic yet effective enough although the vast majority of this film is dialogue driven so the bulk of the audio takes place through the center channel with the fronts and rears being relegated to either ambient noises or the score by Devendra Banhart. 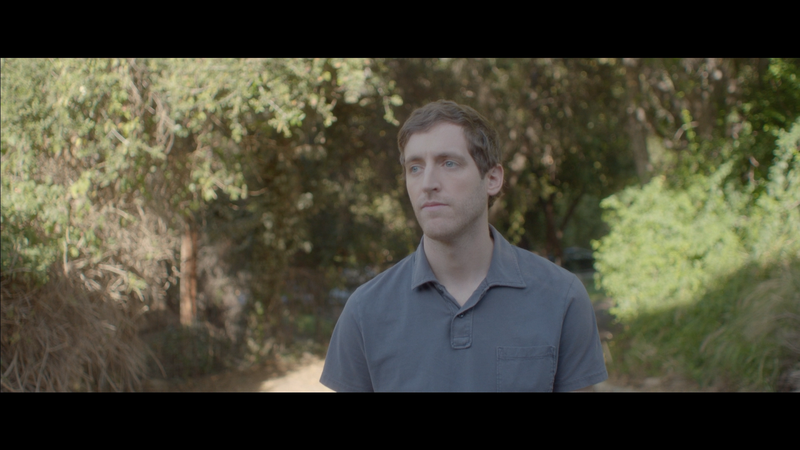 Overall, Joshy is a well acted drama-comedy and one should go in knowing it is more drama than comedy but otherwise it’s a bit of a downer film that doesn’t have the best payoff despite the efforts of Thomas Middleditch who does have a few good scenes. The Blu-ray released by Lionsgate offers fine video/audio transfers but fails in the features department, though the commentary is worth a listen.